Picture this: You wake to the sound of rolling waves while your partner makes you a warming cup of ginger tea. You roll out your yoga mat and stretch, looking out at a vista of rolling green mountains. You feast on beautiful, organic and artisan food that’s quite literally on your doorstep and spend the day connecting with your partner in a way you’ve never done before. If ever there was a time to indulge your mind, body and spirit it’s during pregnancy. 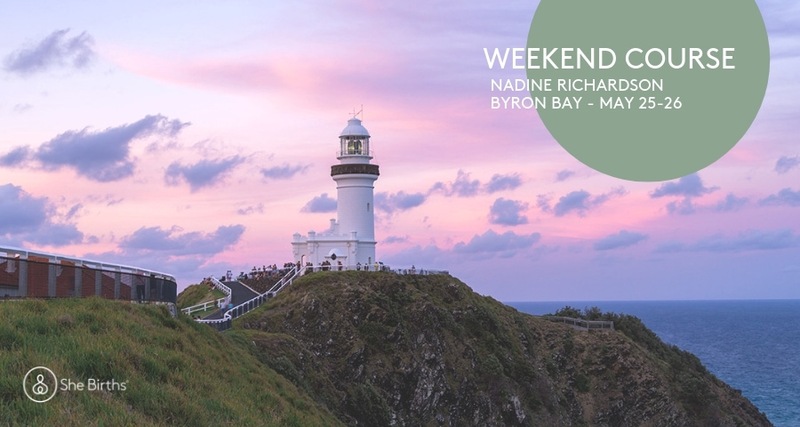 So why not make the most of the special time as a family of two, and join our She Births® babymoon weekend in breathtaking Byron Bay. Our next Weekend Course in Byron Bay is Saturday 25th and Sunday 26th May. Open to: Couples at 22- 34 weeks gestation are welcome to attend. 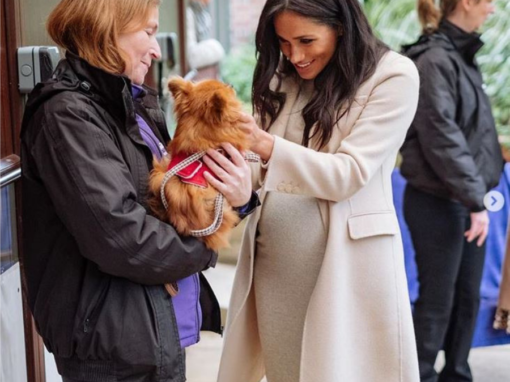 Simply put a babymoon is a weekend of indulgence and blissful timeout, to celebrate your relationship as you prepare for the arrival of your baby. 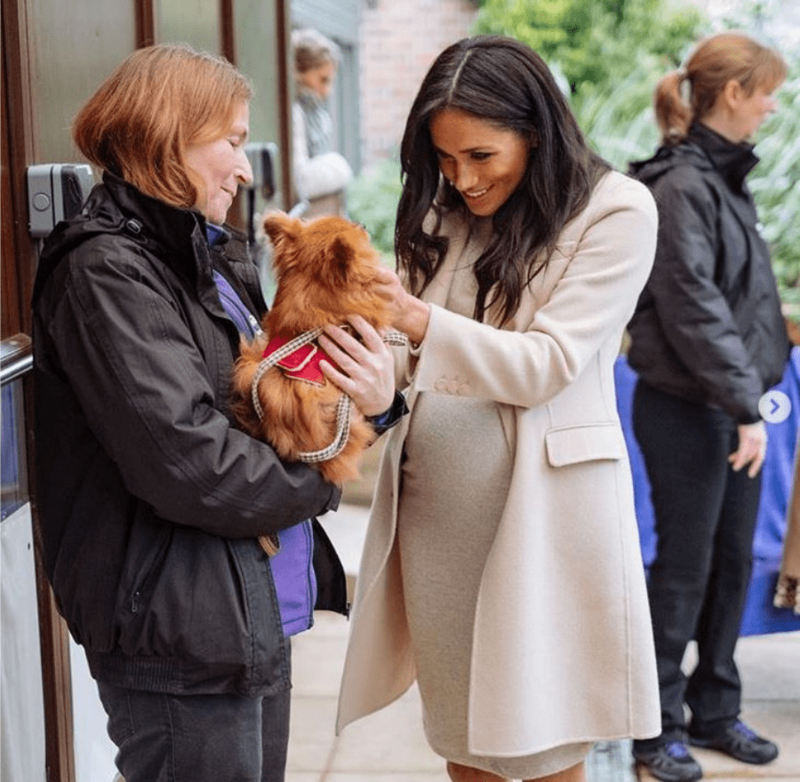 What’s the She Births® Weekend Course? 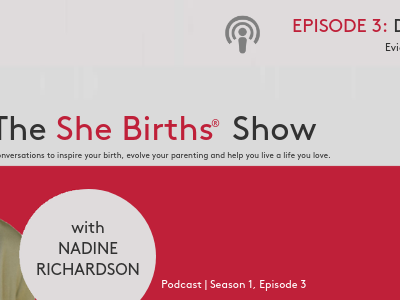 Hosted by doula, internationally renowned prenatal yoga teacher and creator of She Births®, Nadine Richardson you are guaranteed to come home feeling rested, prepared and more connected on your path to birth and parenthood. Check out the full Weekend Course outline here. 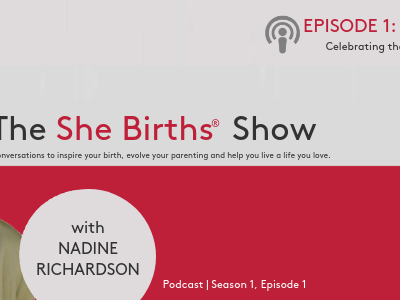 What you will learn in the She Births® Weekend Course with Nadine? Where can you stay in Byron Bay? 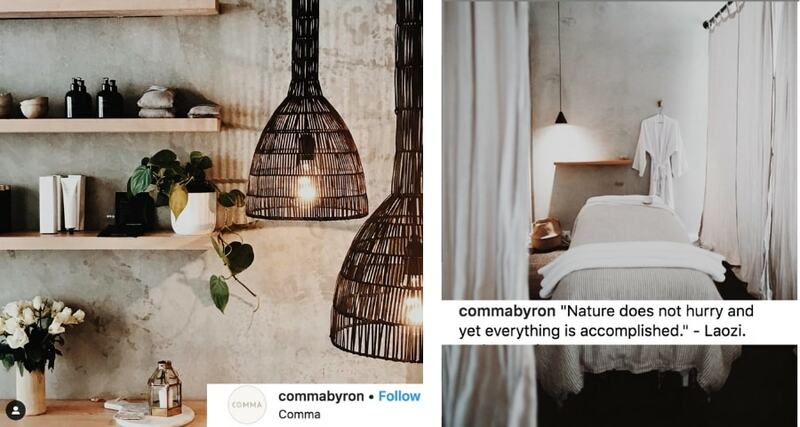 Of course, you can always stay at a few favourites like Elements or Byron at Byron but why not go for something a little quirky or cute or in the bush? Live as the Byron locals do! We’ve partnered with Airbnb and they have curated properties and experiences available over this weekend. Grab a cup and have a look through them here. 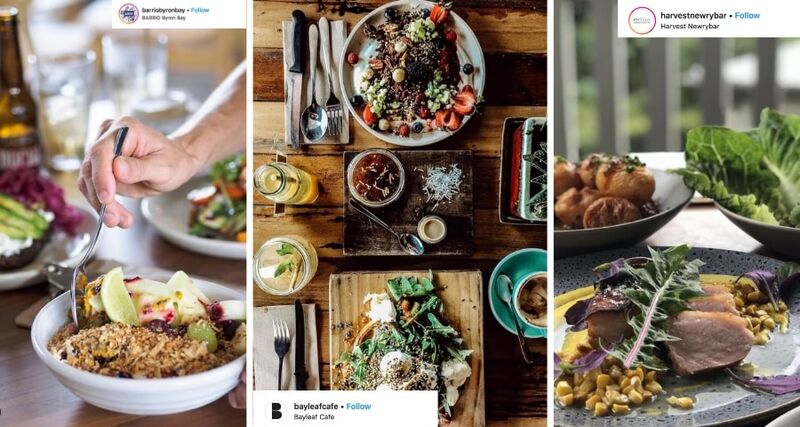 Over the past 20 years Byron Bay or “Byron” as locals call it, has emerged into a thriving and vibrant cultural community devoted to wellness, holistic health, great food, the arts, and good vibes. Just about the perfect ingredients for baby-making parents to be, wouldn’t you say? Situated on the northeastern coast of New South Wales, about 8 hours from Sydney. Check out fly and drive times here. Make the most of this gorgeous place and create space on your babymoon weekend to treat your mind, body, and soul. Visit the incredible Tintenbar Falls, just a 5-minute walk to the most picturesque little pool, grotto and falls. Maybe take a few snacks to rest when you get down there and marvel in the beauty of it all. Just like the Russians, you can practice the intensity of contractions by swimming in the cold water too. 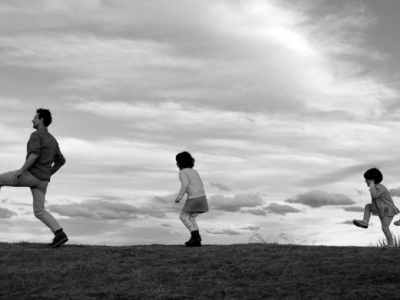 Walk the Cape Byron walking track and play wild mountain goat spotting or whale watching. Swim, swim, swim! 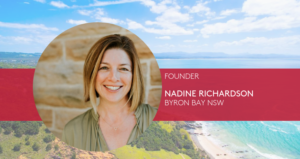 Byron hinterland has an incredible array of beaches. Kayak with the dolphins. Snorkel with the 100-year-old cool dude green turtles – see if they sense your pregnant belly. Meditate at one of these glorious sanctuaries. Massage and pregnancy are a match made in heaven! Book in for a treat at Kiva Spa, (we recommend the massage, facial and cold tub) and send your partner to the hot tub spa! You can relax in chairs beside and sip http://Kiva Spa, endless herbal teas. Another favourite is Comma, make sure and say Nadine sent you.